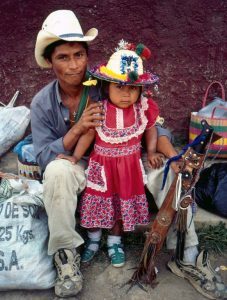 Lenca Man with his daughter at the Sunday market. The highlands of Western Honduras are home to the Lenca Indians. I first heard the term “The Lenca Route” from a young man in Santa Rosa de Copan: Max Elvir. Max is a member of the Elvir Family, who own the Hotel Elvir. 23 years ago, they saw the future of Santa Rosa de Copan as a tourist destination. Few people believed in their endeavor, but that did not deter Max from chasing his dream. Max created a tour operator, called Lenca Land Trails, to promote tours to small villages and towns. There life continues at the same pace as it did centuries ago. 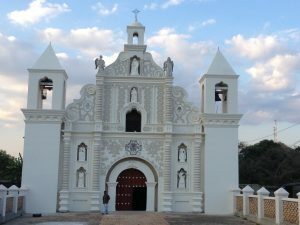 Although Santa Rosa de Copan is the gateway to the Lenca Route. But the two largest cities within the route are Gracias and La Esperanza. Gracias is one of the oldest cities in Central America. It is 45 km. south of Santa Rosa de Copan. 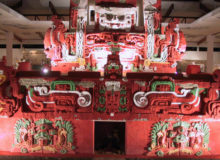 Founded in 1536 by Captain Juan de Chavez. The official name of the city is Gracias a Dios. According to legend, the city got its name because the captain lost his way in the rugged mountains surrounding the city. He was on a mission to establish a city and needed an appropriate flat spot to do so. He finally came upon the valley where the city now stands, and exclaimed “Gracias a Dios que hemos hallado tierra llana”. (Thank God we have found flat land!) He then proceeded to establish the city and named it Gracias a Dios. The Iglesia de San Marcos is one of several colonial churches in Gracias. 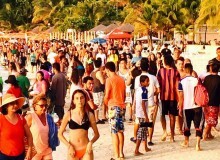 The city became the headquarters for the “Audiencia de los Confines”. This was the administrative and judicial capital of Central America. This honor was short-lived, and the “Audiencia” was transferred to Antigua Guatemala. Despite this, Gracias continued to be an important colonial city. Today, it is the capital of the department of Lempira. 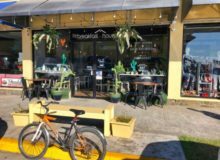 Over the last 20 years, Gracias has grown from a small, sleepy rural town to an upcoming destination in Honduras. 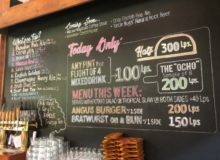 Many locals have invested in small hotels, and restaurants are opening their doors. Today, Gracias offers quality lodging and dining alternatives to its visitors. There is something for every budget. The city is a great spot to use as a base from where to visit lovely villages in the mountains. 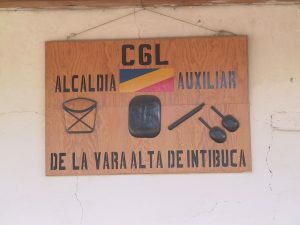 These villages include La Campa and San Manuel Colohete. Gracias is also the gateway to Celaque National Park, where the highest peak in Honduras is! The other important city within the Lenca Route is La Esperanza. La Esperanza is about 100 km southeast of Gracias. 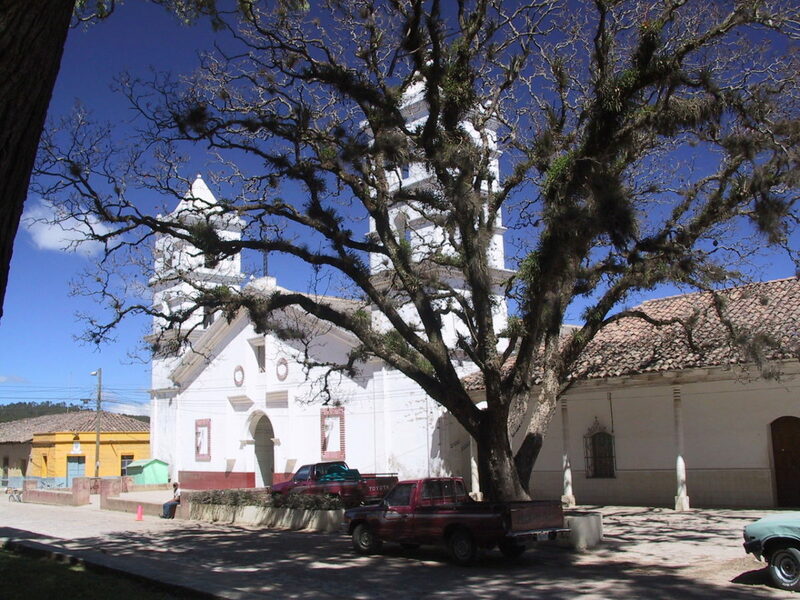 The city is the capital of the department of Intibuca. There is a highway that connects both cities. This is one of the most scenic routes in Honduras. The drive takes you through pine clad mountains. You will pass through charming some small villages, that include San Juan del caite and Yamaranguila. La Esperanza claims the title as the highest city in Honduras. At over 1,800 meters above sea level, it offers the coolest climate in Honduras. 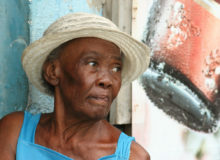 To this day, many Lenca traditions subsist in La Esperanza. 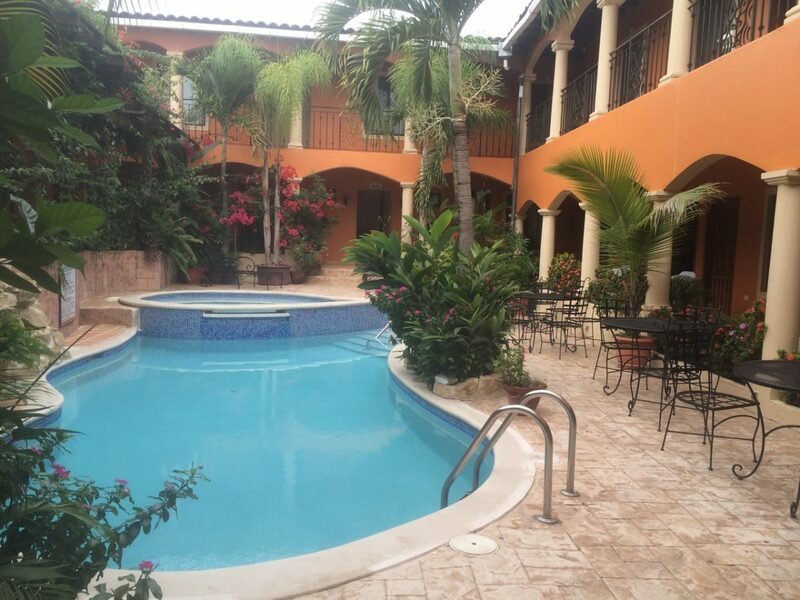 There are many different hotels and restaurants available in La Esperanza. 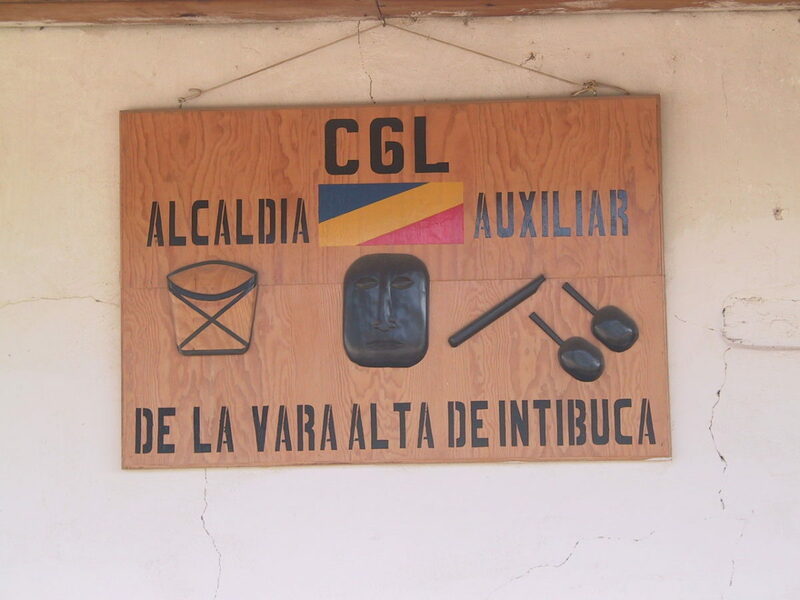 The Alcaldia de la Vara Alta is the Lenca Authority in Intibuca. One of the nice things about visiting the Lenca Route is the you do not have to backtrack along your route. You can enter the Lenca Route from Santa Rosa de Copan and first visit Gracias and then La Esperanza. Then exit the route via Siguatepeque. 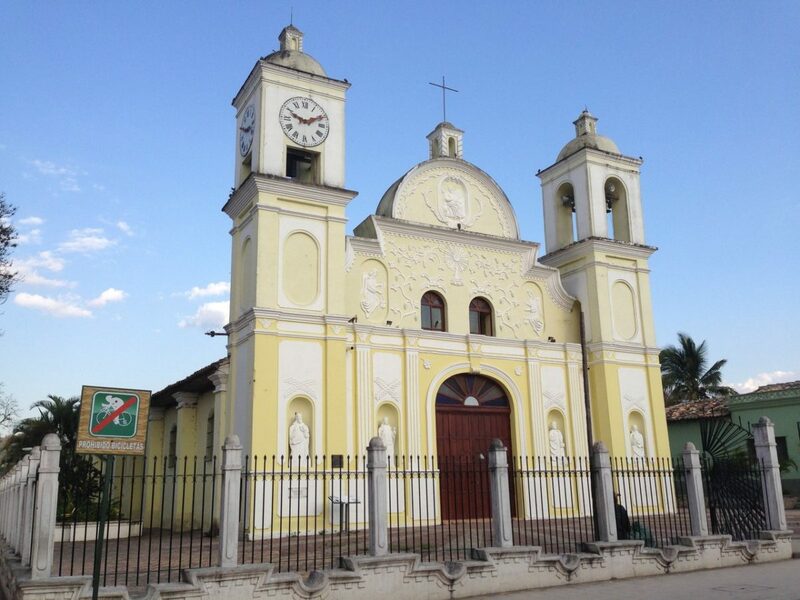 Siguatepeque is a nice city located halfways between San Pedro Sula and Tegucigalpa. Of course you can always do it in the opposite direction. The Lenca Route offers scenic drives, colonial cities, colorful markets and friendly indigenous people. 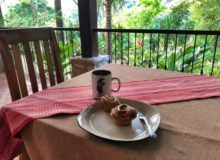 It provides a window for you to glimpse at rural Honduras. This is Central America at its best! 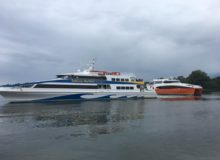 If the above are you interests, consider visiting the Lenca Route. Although different tour operators offer services here, I recommend Lenca Land Trails as your best alternative.